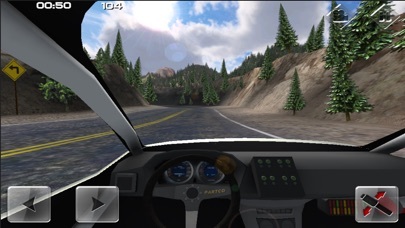 It's inspired form the famous pikes peak hill climb. 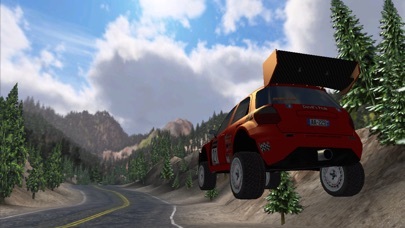 The first car you get is Suzuki SX4 rally car. 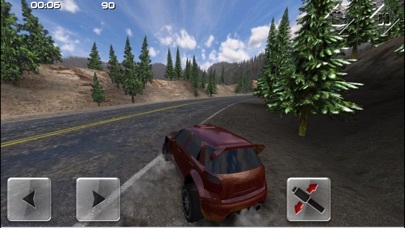 If you pay $7, you'll unlock all of the car and downhill mayhem mode will be unlocked. 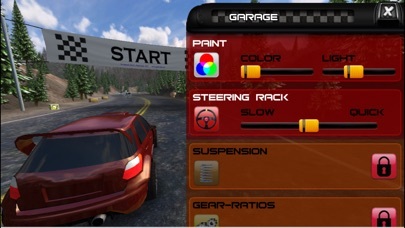 Then you can adjust all of the car from steering rack, color, ride height and a lot more. The cars you'll unlock will be, Audi Quattro, Peugeot 206, 22B STI, EVO IV, and more. 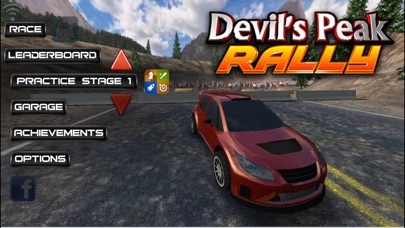 Definitely the best rally game on the App Store. But I wish there was more cars like polo WRC or Fiesta.